I want to wish you a Merry Christmas from the bottom of my heart! I hope your holidays are wonderful and you head into the new year with many fond memories to cherish. Mr. Virtual World 2016: I Finally Did It! 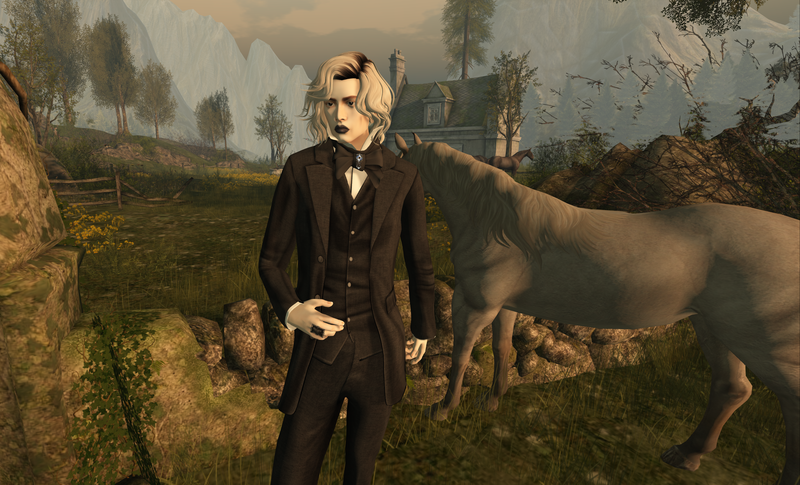 When the announcement came out yesterday that I was the new winner of Mr Virtual World, 1st Place for 2016, I felt a huge rush of adrenalin, my heart was pounding, and I felt so happy I could burst! 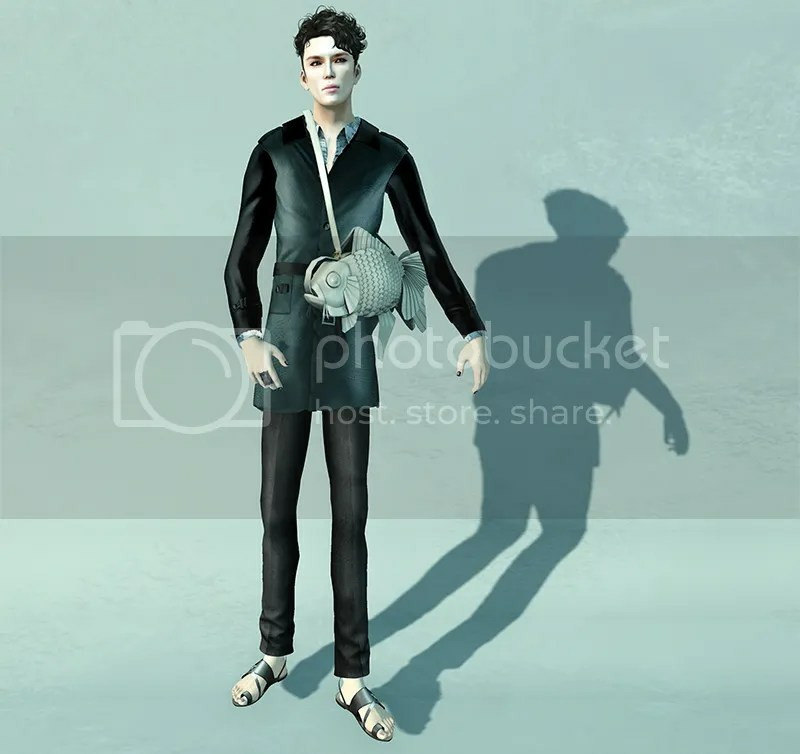 It’s been so long a dream of mine to hold the Mr Virtual World title, and to finally achieve this in my fashion career has just made my year so far. 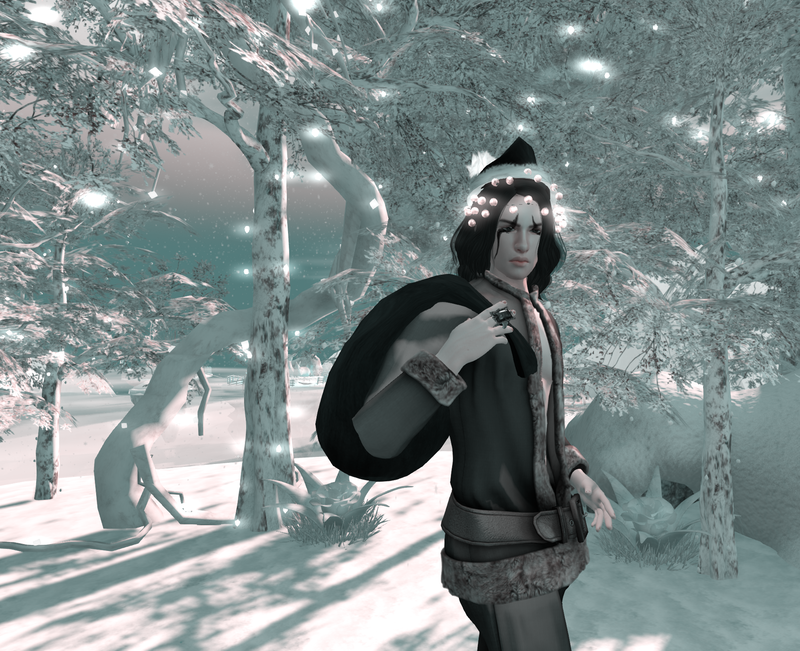 It’s been an honor to represent Japan as Mr Virtual Japan 2016, a country that I may not be from but that I admire so much for its rich culture, history and traditions as well as its contributions to fashion in SL especially. 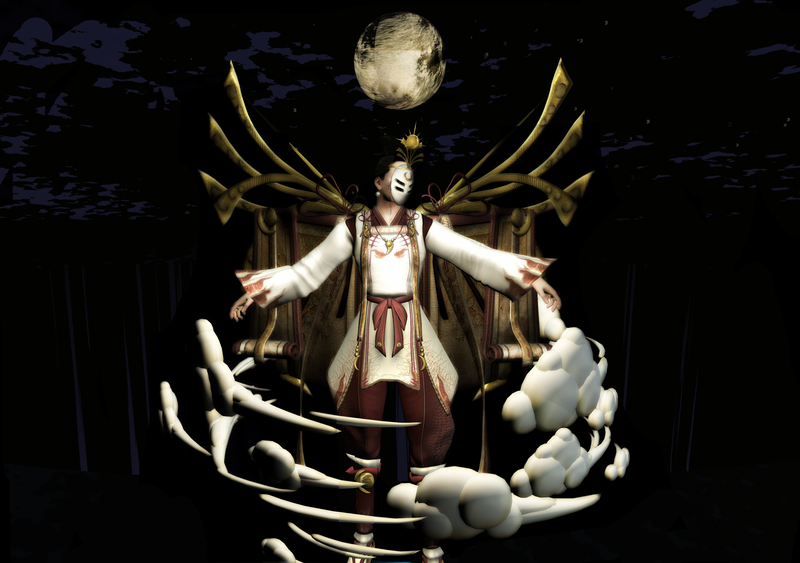 I’ve always been crazy about both RL and SL Japanese designers, including one of my personal favorites ever, the ever creative BareRose, who was responsible for my truly breathtaking costume of Tsukuyomi the Japanese Moon God for the National at the finale. It was truly a dream come true to work with her, June Dion, on this, and it’s been a wonderful experience all around to work with the nicest bunch of guys ever. my fellow hard-working and very talented candidates in this year’s pageant. To all the runner ups, congratulations and fistbumps all around men, you earned it! Lastly but definitely not least I want to give a huge thanks to the organizers of this fine pageant, Miss DiamondGem Destiny and Reign Congrejo for giving me this chance and making it one of the best experiences in all of my Second Life. You were a pleasure to work with, so easy to talk to and helpful and your support through this meant a lot. I also have to mention my partner/wife Nicole Byrne for supporting and having faith in me, and same goes for all my great friends who came out to the challenges to cheer me on or just sent me messages of support. I feel so blessed to have such great people in my life. I hope to do so much with this title to help others, and go forward into great things in my SL fashion/modeling career. Happpy Valentine’s Day! We hope your day is filled to the brim with love and positive, healing energy and warm light, with sensuousness and with tenderness, with caring and companionship.